Bob Jungels (Quick-Step) won his first Grand Tour stage beating the main GC contenders Tom Dumoulin (Sunweb), Nairo Quintana (Movistar) and Thibaut Pinot (FDJ). The hero of the day sits eighth in the overall classification and holds the white jersey by 2:25 over Adam Yates. The young gun is hoping to develop over the upcoming seasons and soon win in the style of Wiggins and Dumoulin. 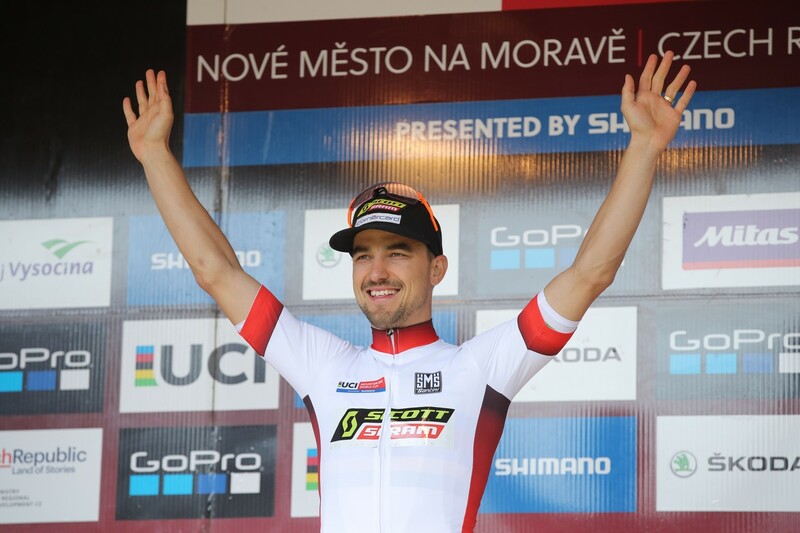 “They are for sure the type of riders I’m looking up to, for sure, they have the same style of racing like me, or me like them, it’s just at the moment they are faster up hill. I’m just trying to make it through this last week now, to learn. It’s hard to say what changes I need to make, you can change your body, but you can’t change your nature. I’ve been in the pink already, a couple of days in the white jerseys. I don’t think I need to change much,” the 24-year-old Luxembourg champ said. Quintana finished second and managed to reduce his deficit of the time trailing to GC leader Dumoulin by six seconds, but isn’t very optimistic about his chances. “I tried, and I’ll keep trying. My legs were good and we have the three weeks to prove it, but now Dumoulin is the best rider in the Giro. I hoped to gain time on him to Oropa, but instead Dumoulin gained time on me,” Quintana said. Hope that wasn’t their way of saying Simon’s contract is over. Join us to ride the 18th stage! 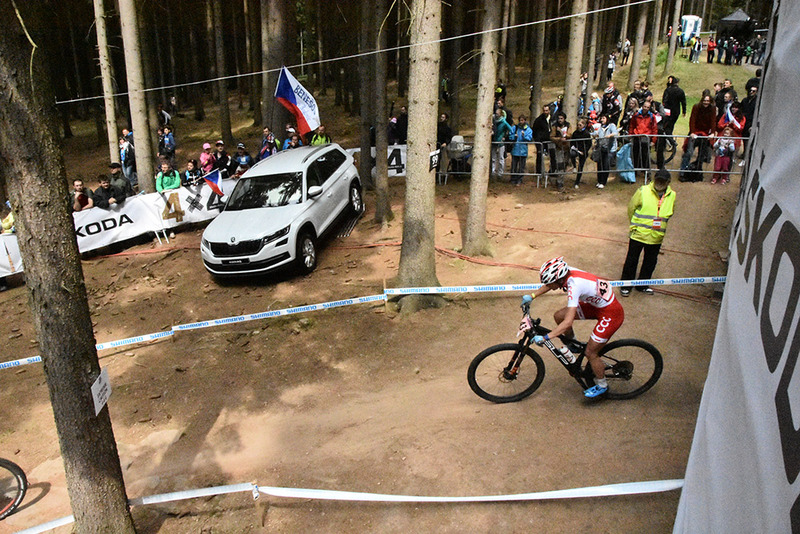 We at ŠKODA AUTO feel the same love for cycling you do. 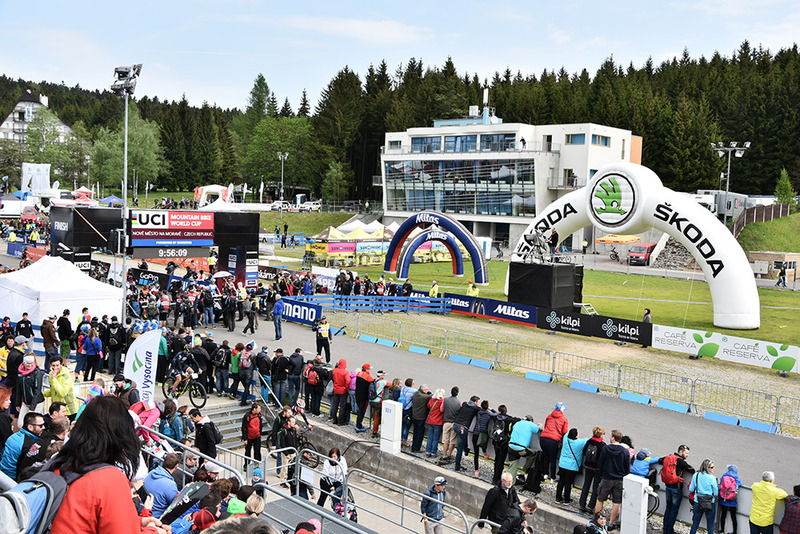 Every year, we invite you to join us for the celebration of one of its biggest holiday for amateurs – the l’Étape du Tour. 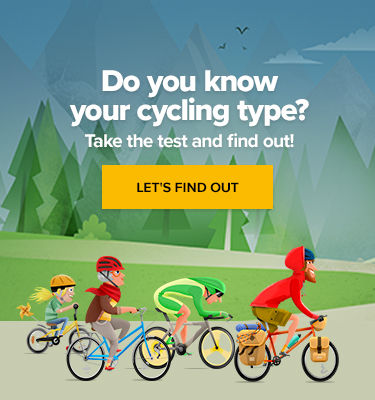 An event which enables you to have a taste of the actual conditions of the Tour de France. The lucky winners won’t need to worry about a single thing. From airport pickup, accommodation, and bicycle transport, to slapping on the race number and saddling up – we will take care of it all. Make sure to ENTER NOW. The track in Nové Město na Moravě is one of the most iconic and never fails to produce adrenaline-filled battles. This year was no different and over 20,000 people in the crowd were hoping to see the local hero Jaroslav Kulhavy repeat his 2015 win. Unfortunately for them, the Czech fell and even had a puncture. He wasn’t looking for excuses after finishing in 55th place, claiming that with a form like that he wouldn‘t even dare to do his regular shopping ride. On the other hand, everything went well for Nino Schurter who took his fifth win on the track.